So it´s Halloween and my kids are out trick or treating. 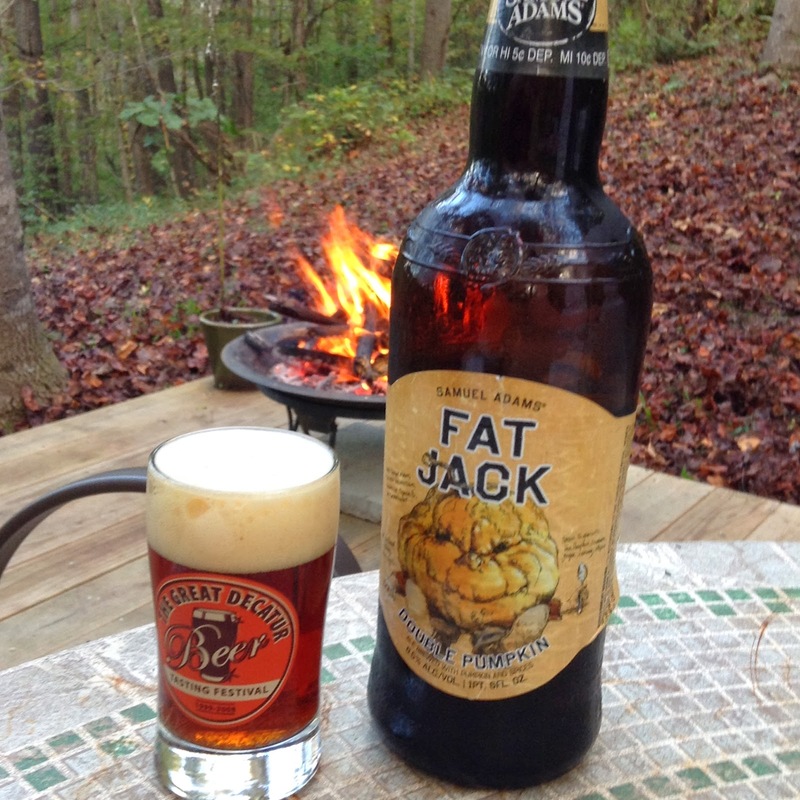 Daddy´s enjoying a glass of Fat Jack double Pumpkin. What then can be more entertaining than writing a review of not only one but two books with almost the same title. 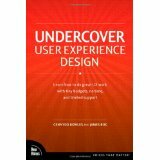 The first book is titled User Experience Design. If you read my blog you know that I read quite a lot of books. Some I think are to heavy and academic, other are easy to read and some to seem really clever. But reading this book kind of pissed me off. It really feels like - Hey we have a college course, we should just take our power-points and create a book. Thin of content, lots of full pages with screen shots and pictures, explaining gestalt theory in no less than seven brightly colored kitsch pages. Trying to explain iterative circular process with a linear picture? There are so many really good books out there - this is not one of them. And that ends the review! Still upset from my last reading I dove into Undercover User Experience Design. Now this is another league of writing! This feels like lots of information distilled into a rather short book instead of little information extended to a ...rather short book. What really makes me like it is that it refects the situation I am often in. UX is not understood and still I try to make a difference. This book tells me how others in the same situation think and act. I really like he reasoning around what to do and what to deliver. I feels like having a lecture from people that get their hands dirty and want to share their experience with us in order to help us. The book does not dive into details on each and every technique but I consider it a great part of my UX library. This is a book for the practitioner that wants to have input on the HOW part of working. I will be coming back to this book to get good ideas. Well done!